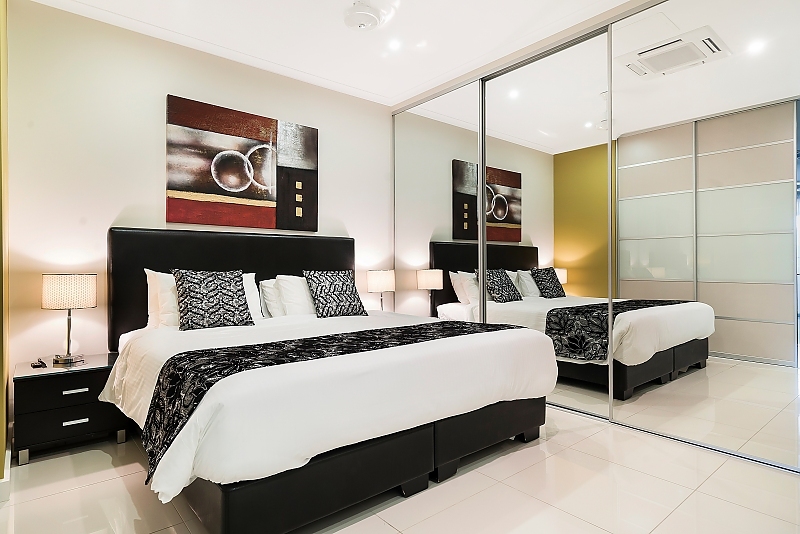 Introducing Elsey on Parap Serviced Apartments! 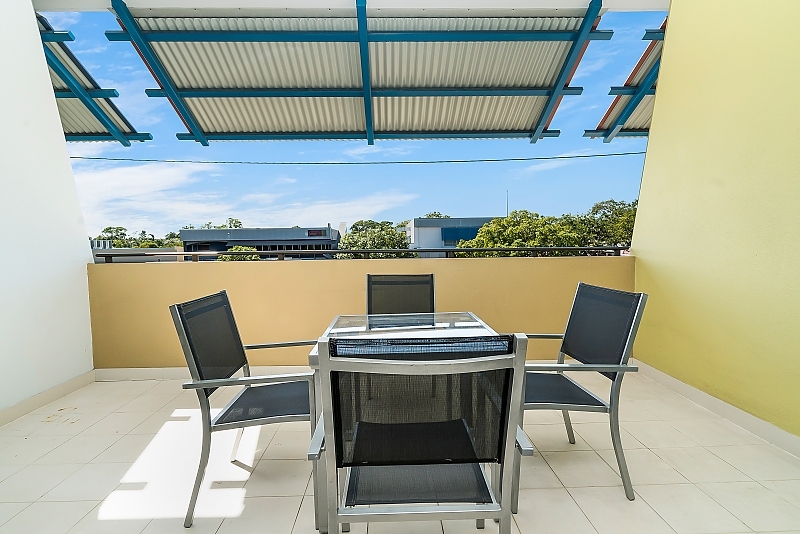 Situated directly opposite the Parap Village Shopping Precinct. 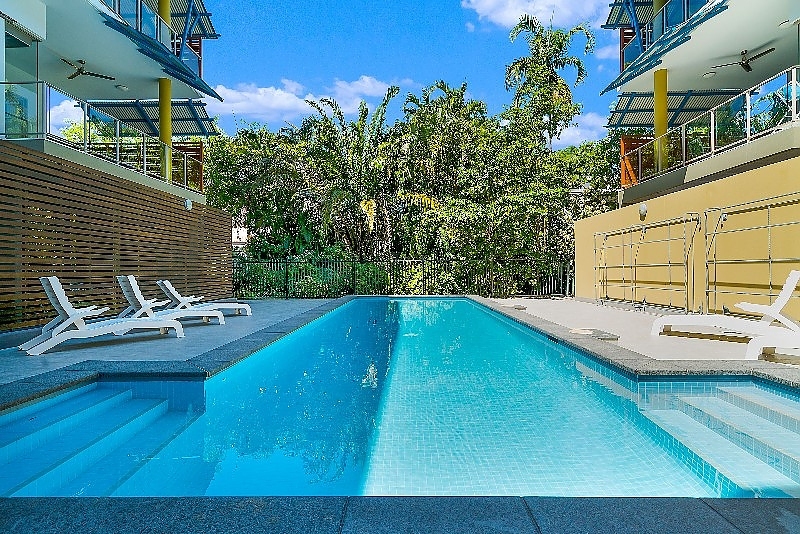 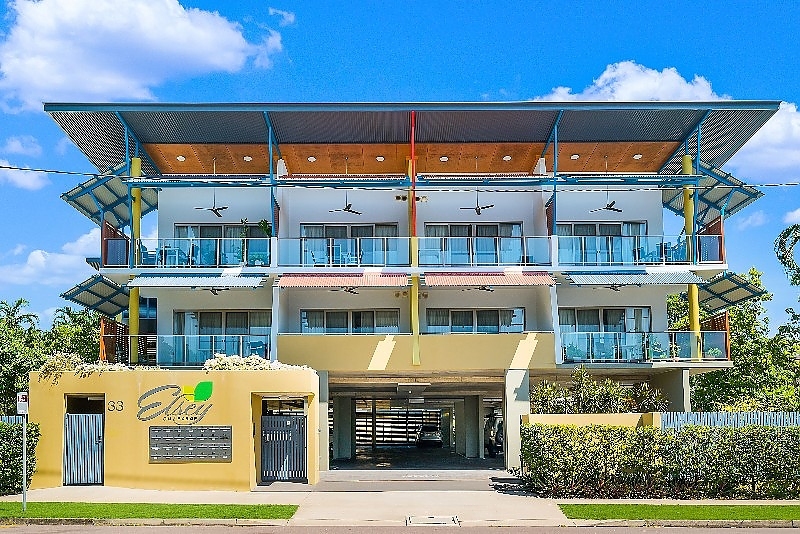 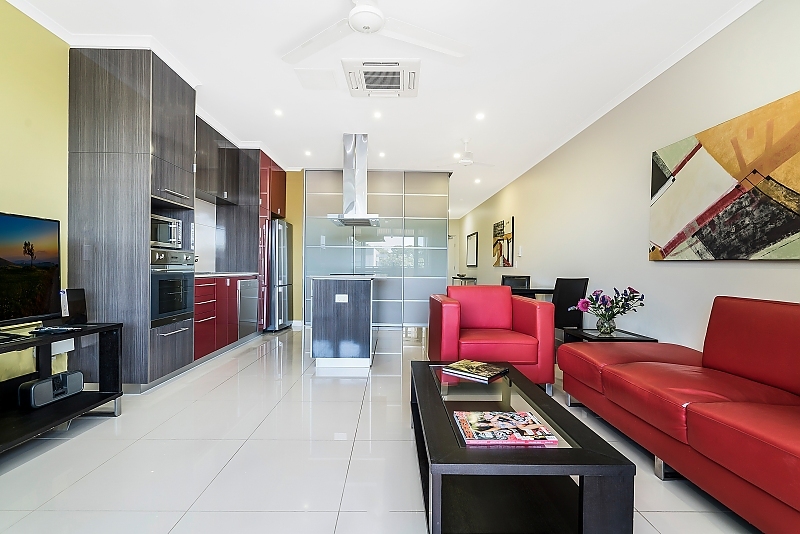 Located just 5 minutes from the Darwin CBD and 8kms from the Airport, Elsey on Parap has 28 one and two bedroom, fully self-contained executive apartments.